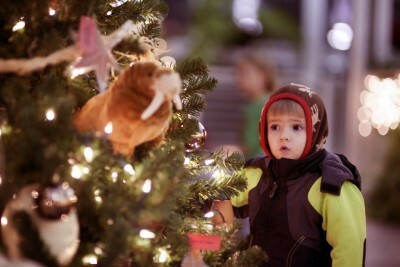  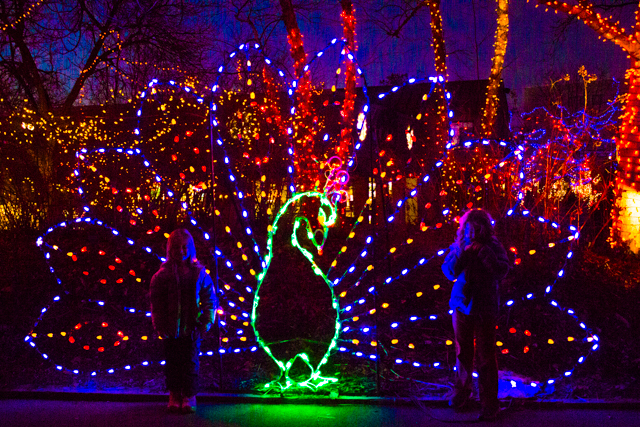 Visit Christmas at the Zoo! 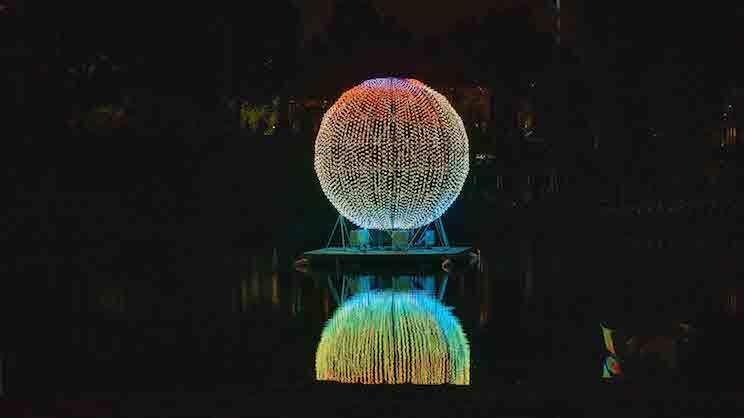 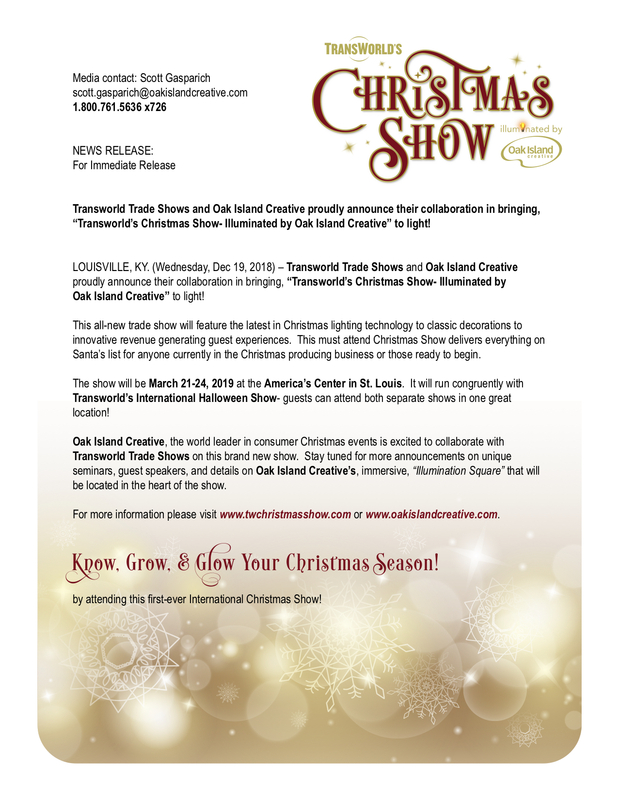 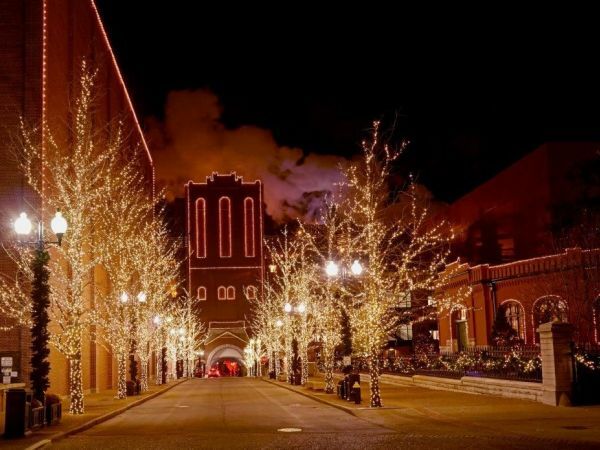 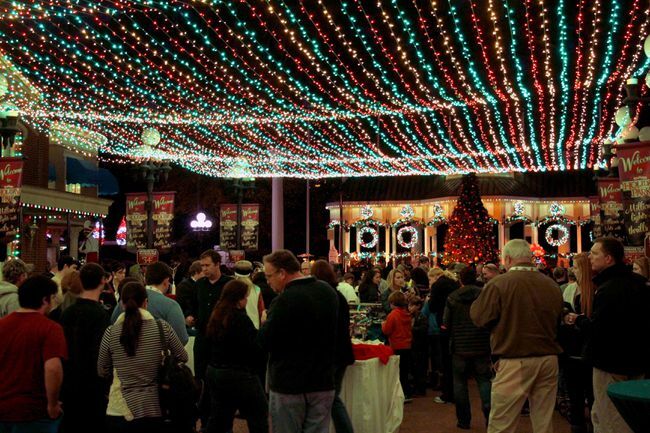 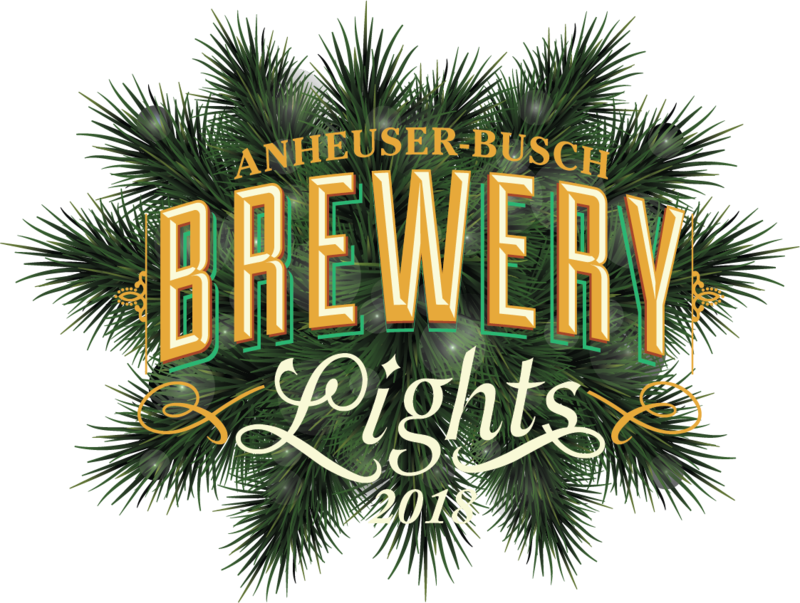 Visit Brewery Lights at Anheuser-Busch in St. Louis! 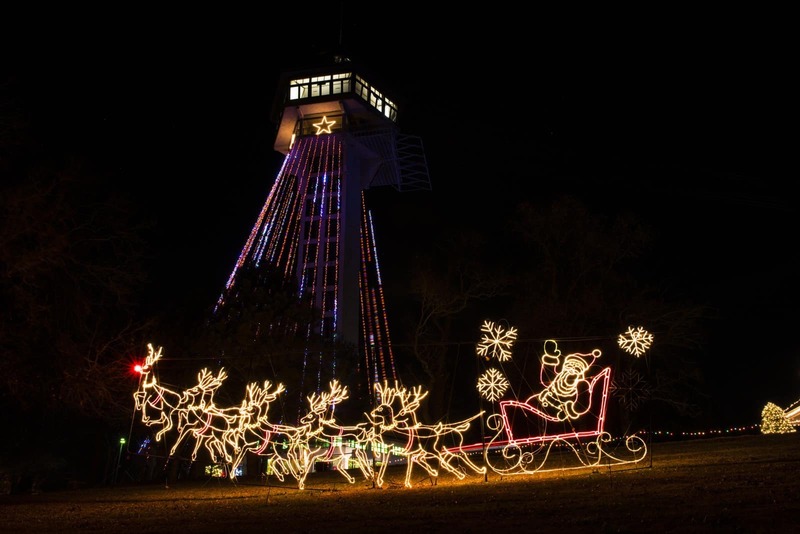 Visit Shepherd of the Hills’ North Pole Adventure!